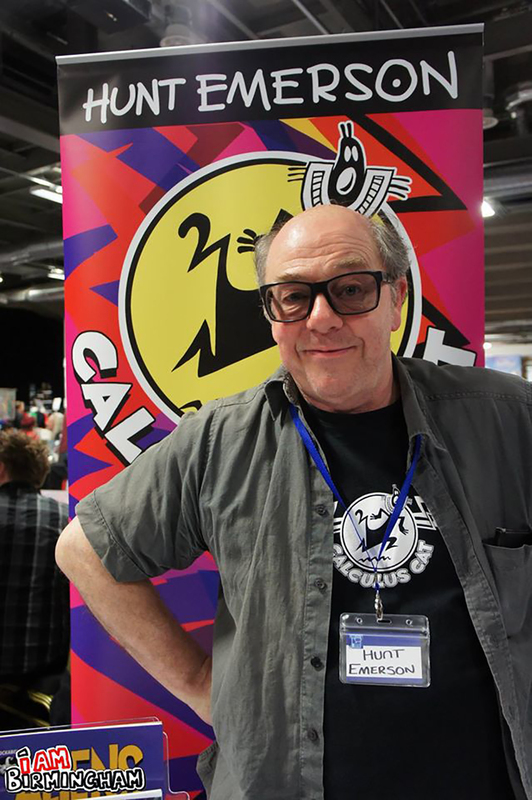 One of the UK’s favourite comic artists is visiting the north east this month to talk about his highly successful career as a cartoonist for publications such as the Radio Times, Melody Maker, Fortean Times, Time Out, Viz, Fiesta and The Wall Street Journal. Cleveland College of Art and Design (CCAD) in Hartlepool is hosting an open event on Wednesday 16th March for Hunt Emerson, whose distinctive drawing style and approach to visual humour are widely recognised and enjoyed across the world. The lecture is open for all cartoon, illustration and comic book enthusiasts to enjoy and will prove a popular return for the artist, who attended last year’s National Festival of Illustration hosted by CCAD to great success. 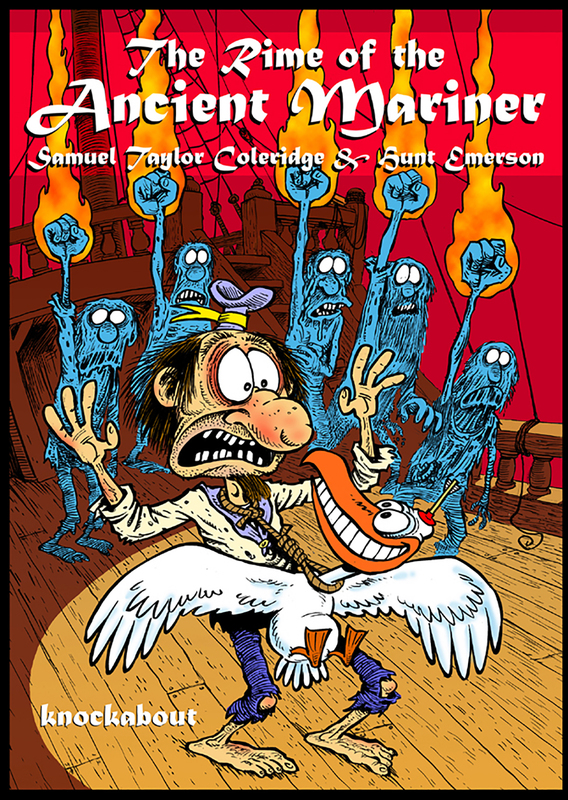 At the college’s university-level campus, Newcastle-born Hunt will give a talk on his iconoclastic writing and drawing style and his work as an illustrator and designer of comic strips and graphic novels. Having drawn most of his life, he will share his knowledge of the illustration, design and graphic novel industry, including his work with the Birmingham Arts Lab and the British underground comic scene during the 70s and 80s. Hunt has worked for many major book and magazine publishers, and has published around 30 comic books and albums worldwide, mostly with Knockabout Comics of London – the latest being his hilarious reworking of Dante’s Inferno. 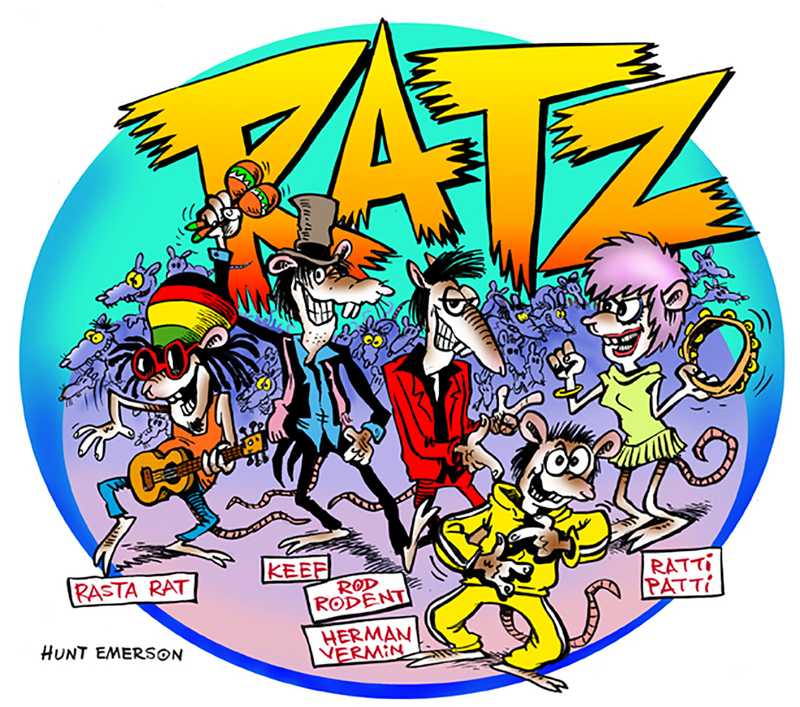 Other examples of his works include mini-comic series Calculus Cat, graphic novel The Rime of the Ancient Mariner and the creation and drawing of Ratz for The Beano. The famed artist will also expand on his experience in the advertising and music industry, where he created distinctive graphics and logos for The Beat, Ranking Roger, Bemis, The Jazz Butcher, Big Jay McNeely and several others. CCAD has recently enjoyed a series of successful guest lectures with high profile speakers, including photographer Dan Holdsworth, graphic designer Brian Cannon, illustration artist Curtis Jobling and typographic artist Alan Kitching.